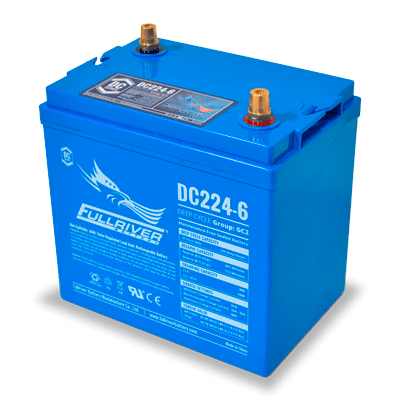 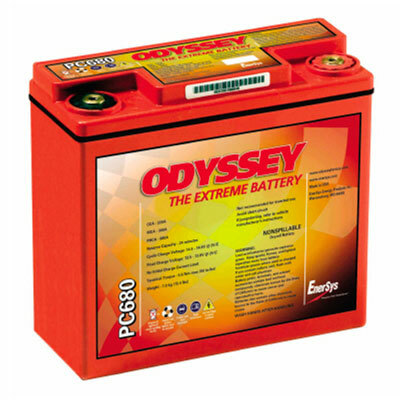 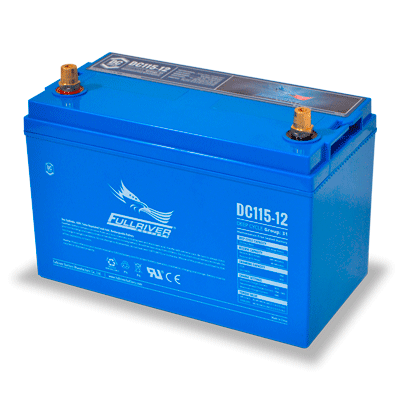 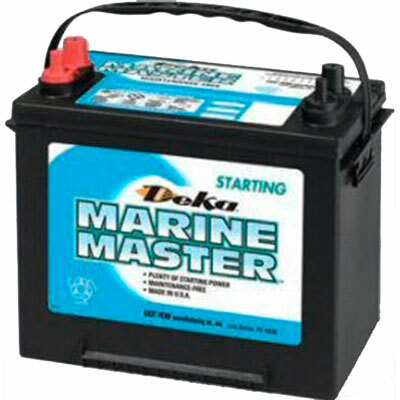 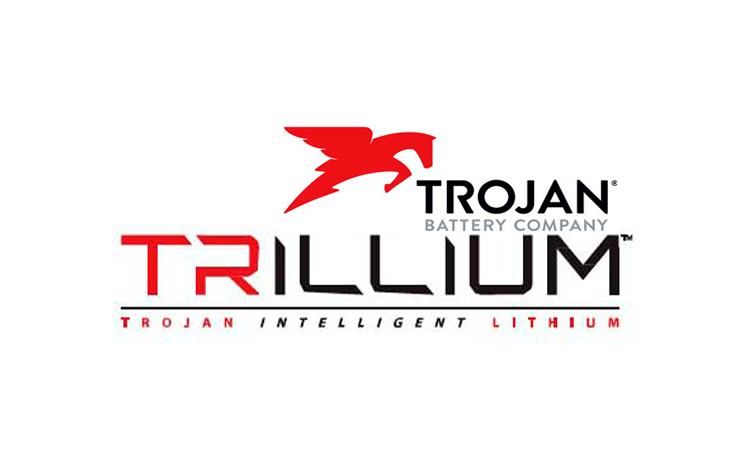 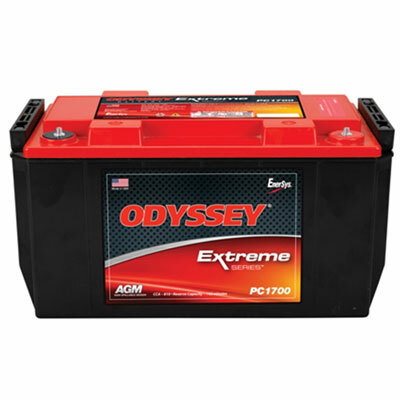 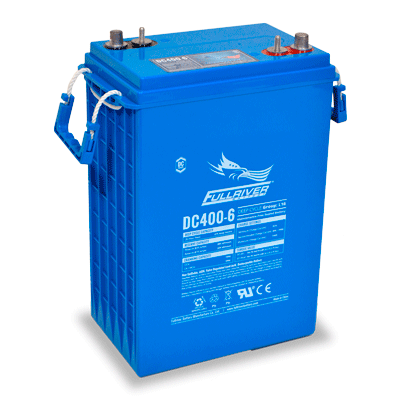 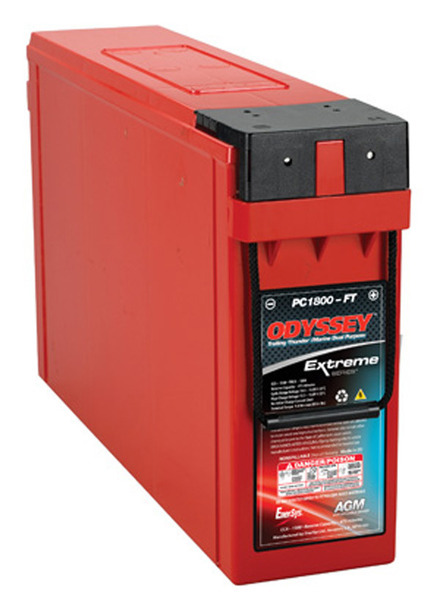 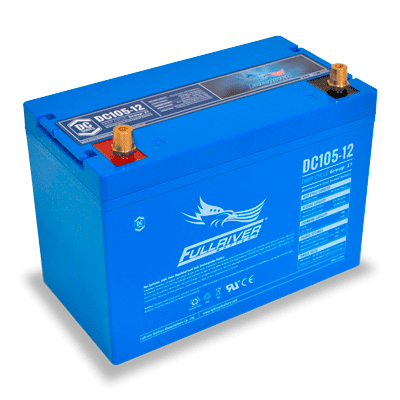 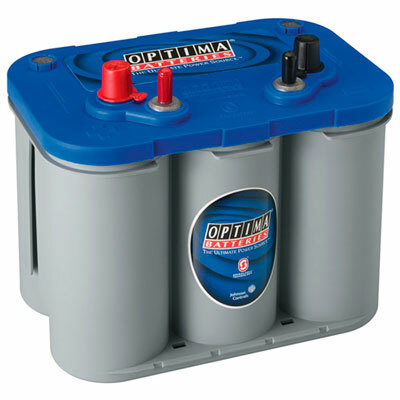 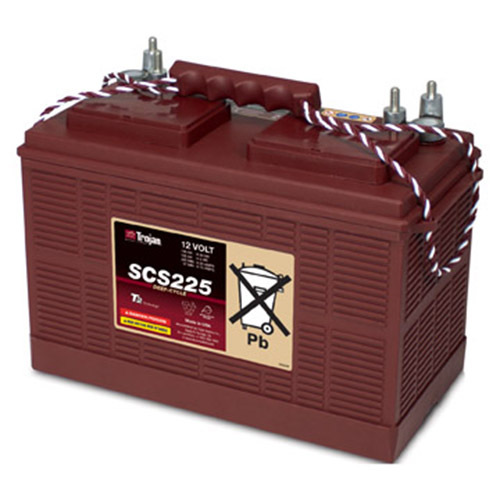 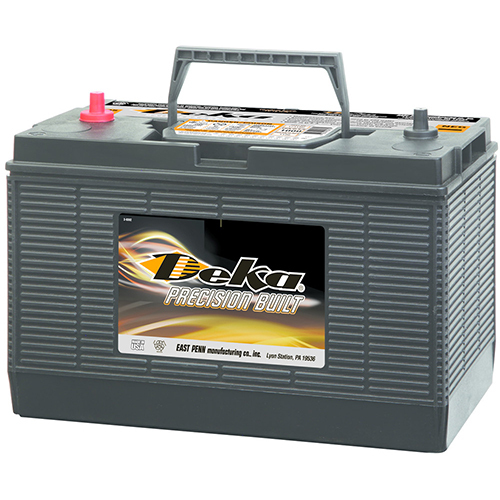 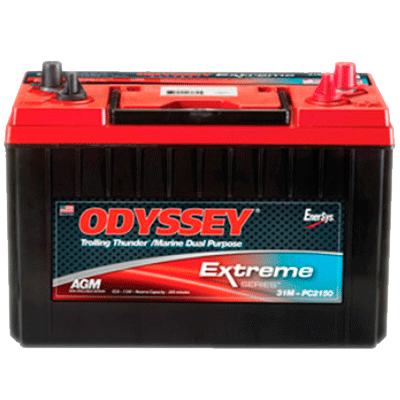 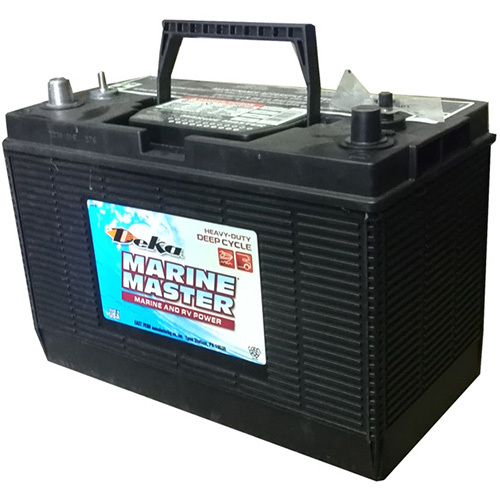 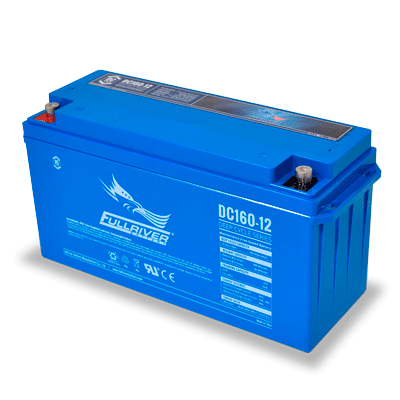 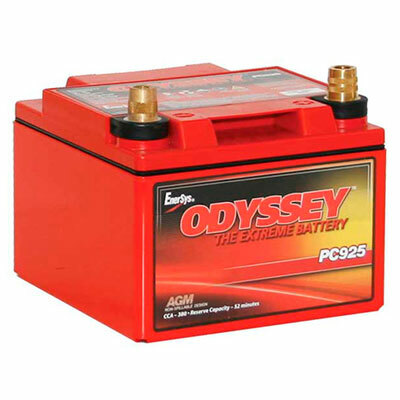 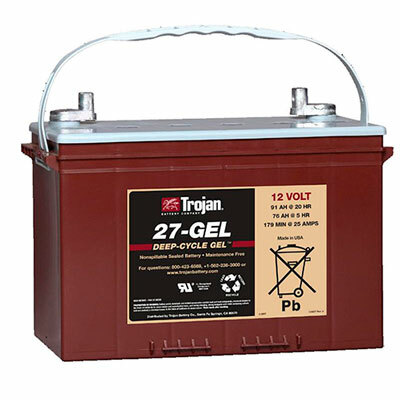 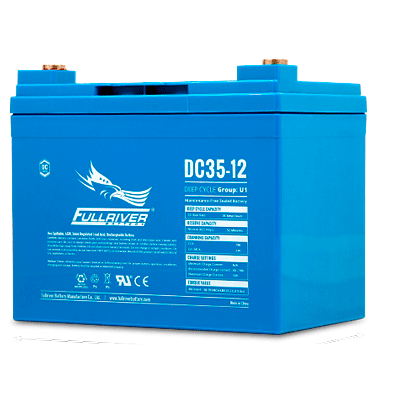 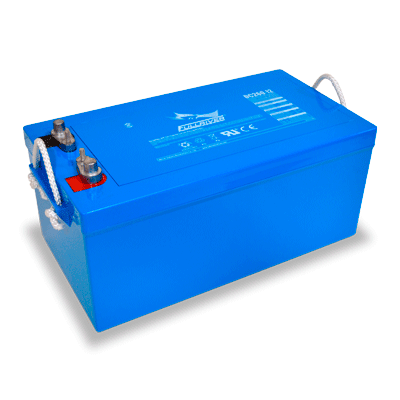 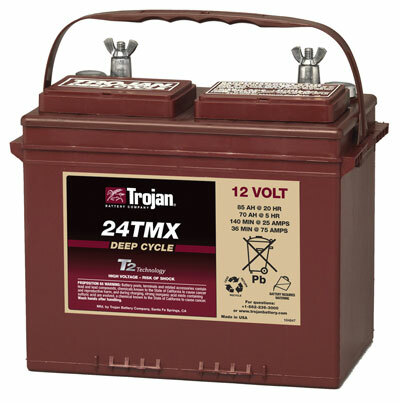 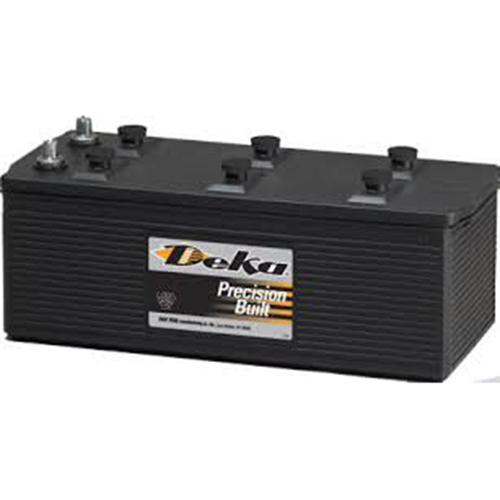 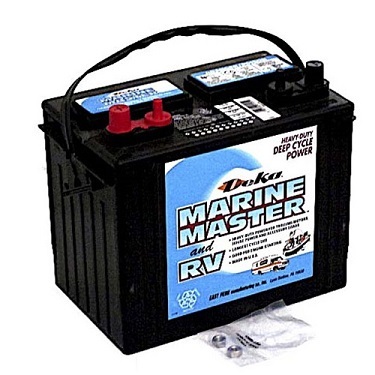 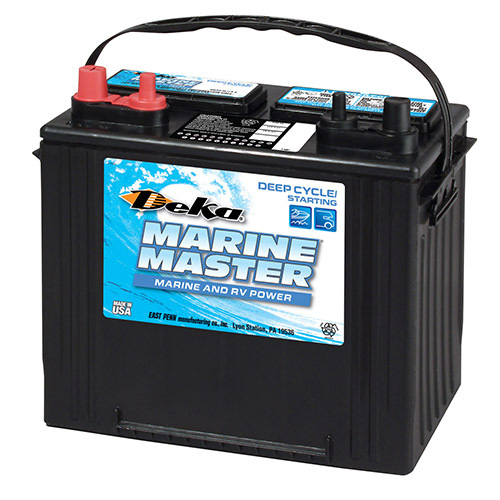 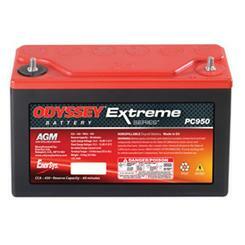 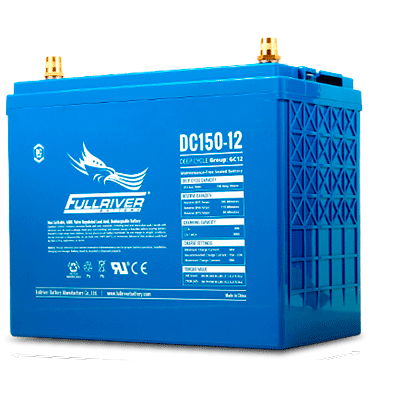 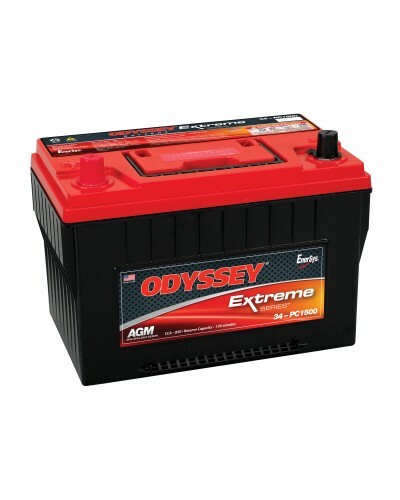 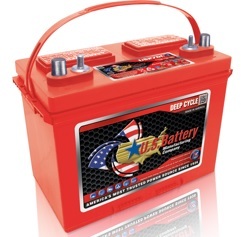 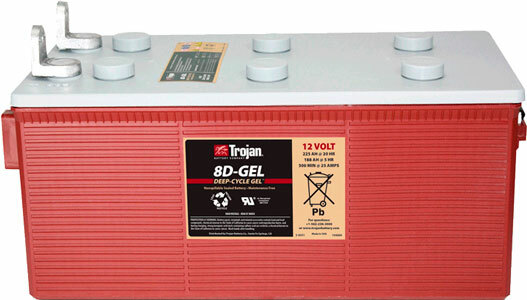 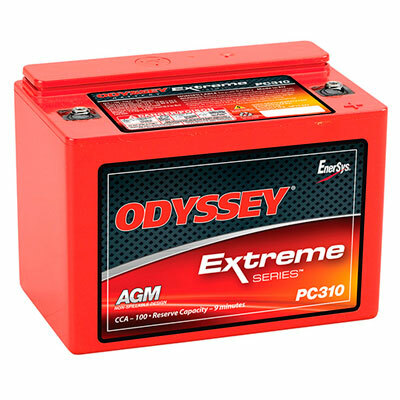 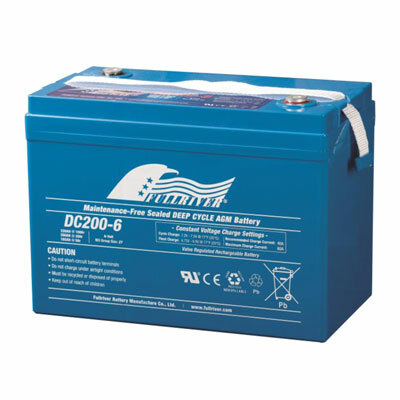 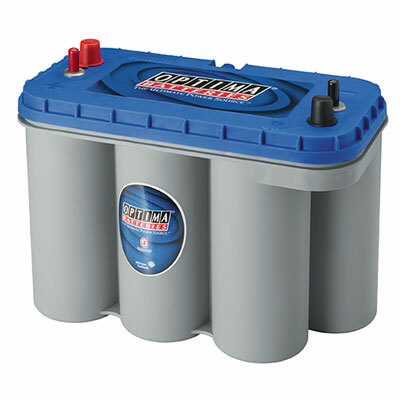 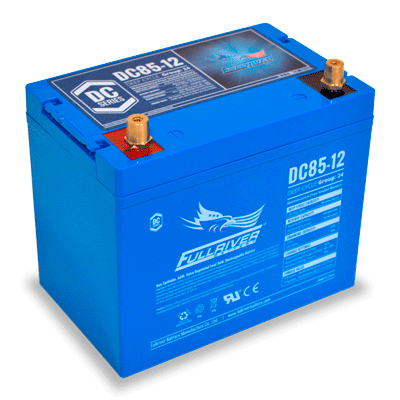 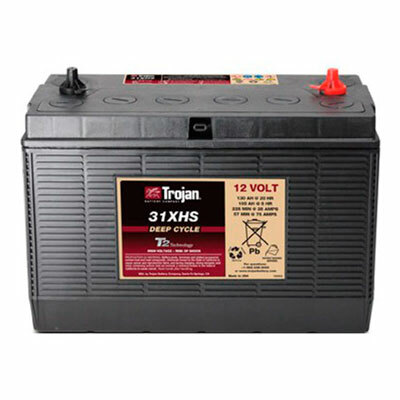 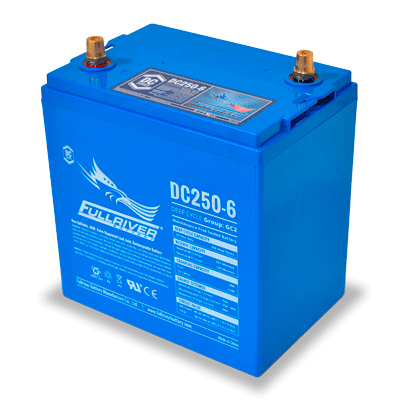 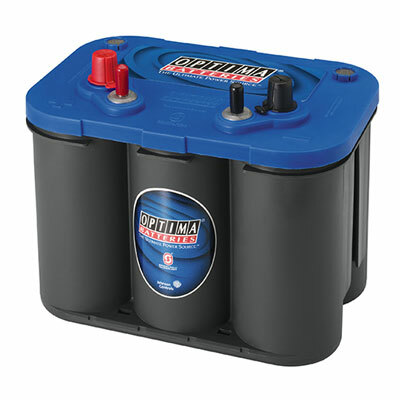 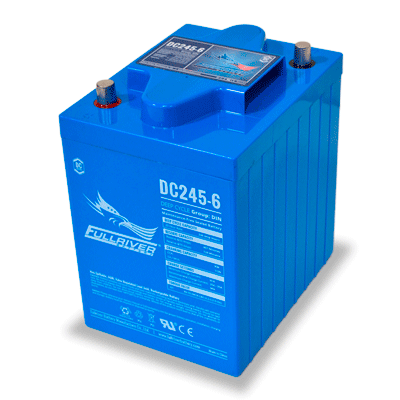 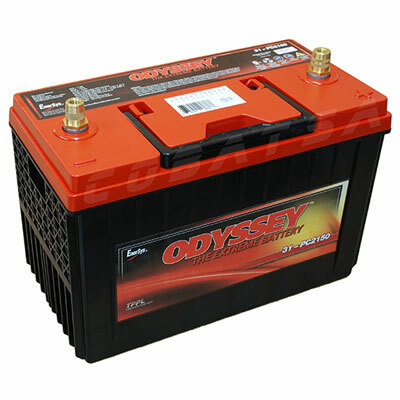 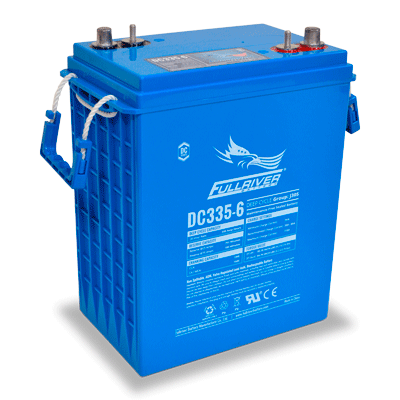 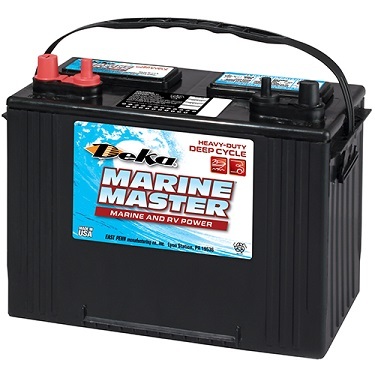 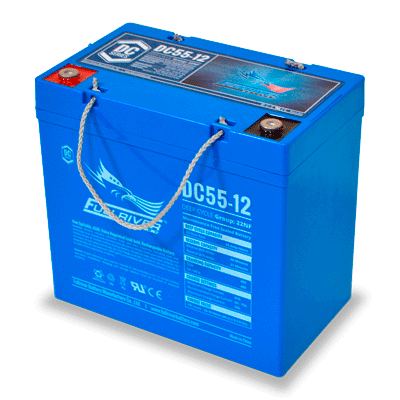 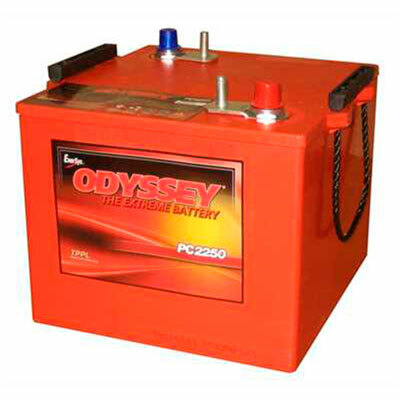 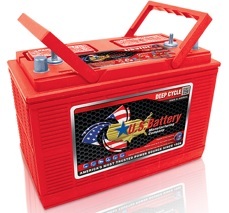 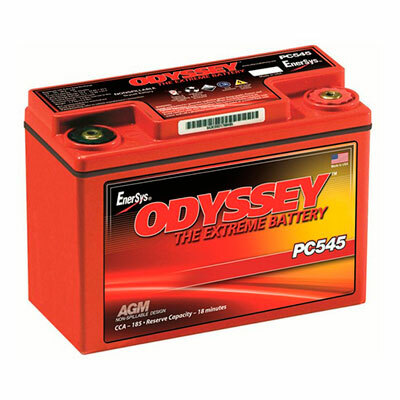 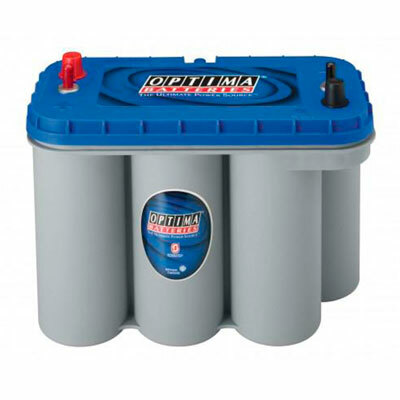 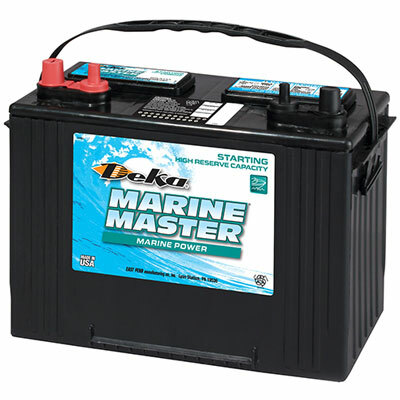 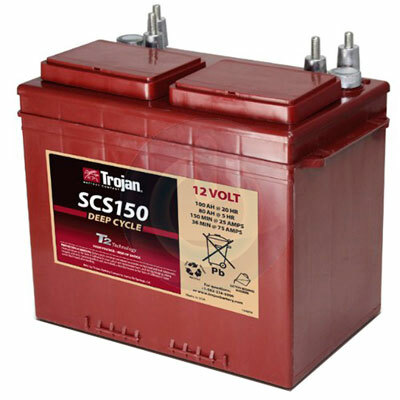 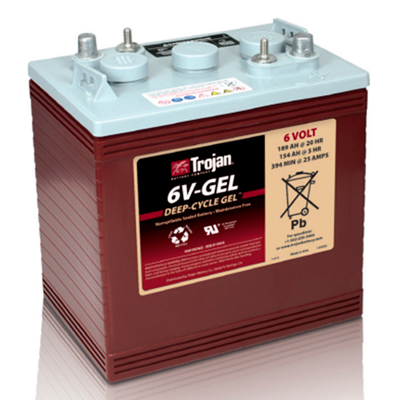 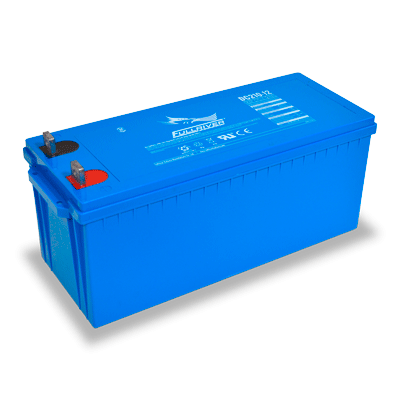 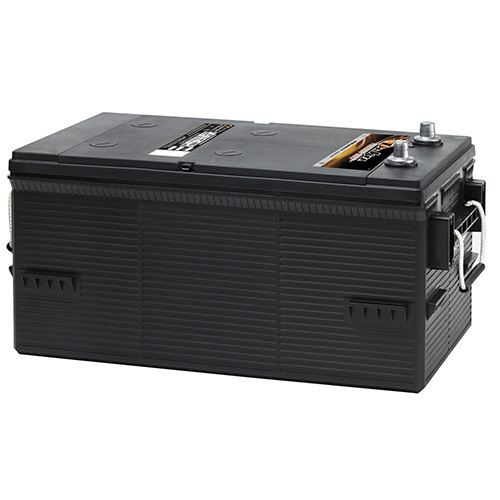 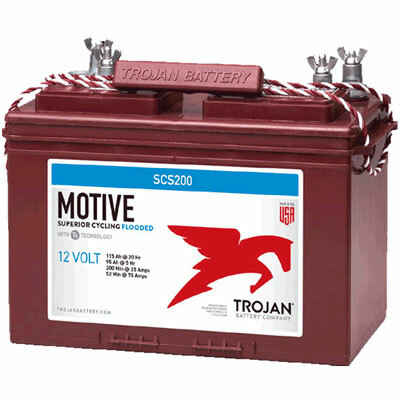 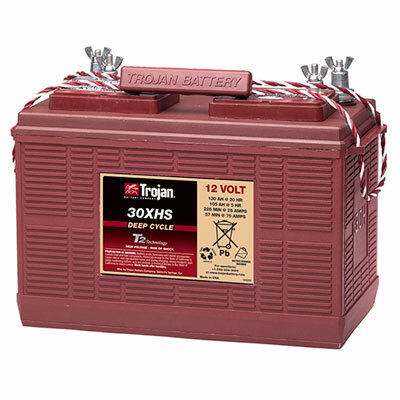 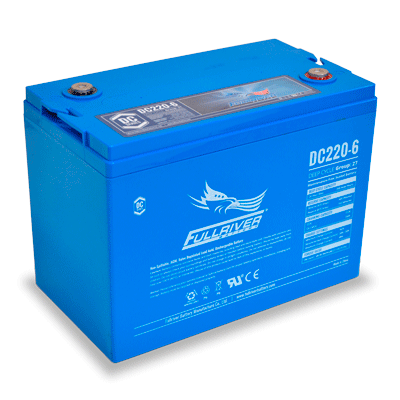 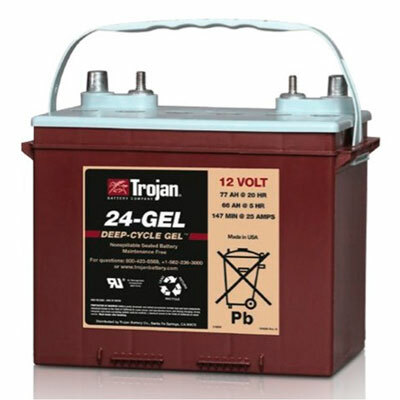 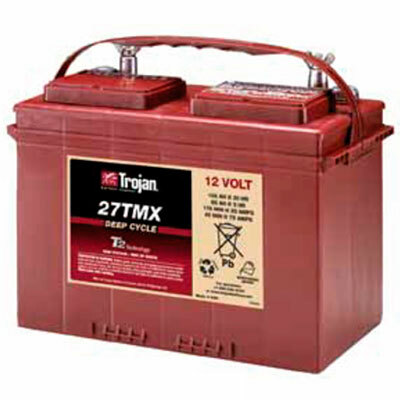 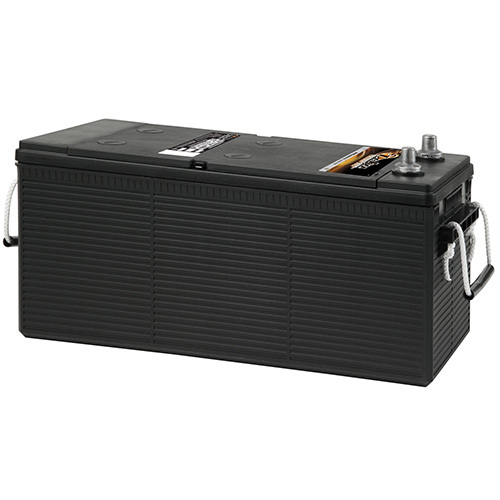 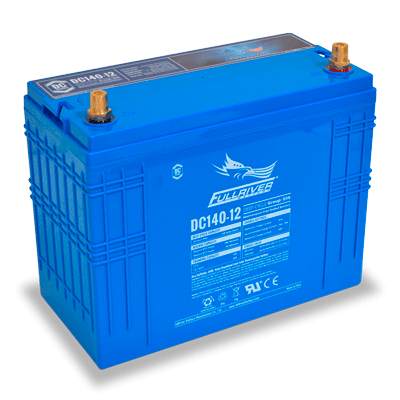 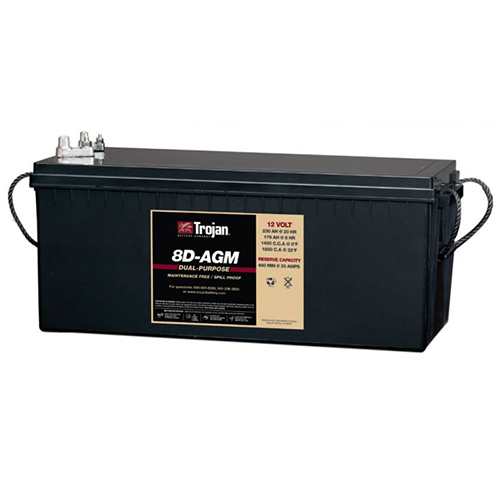 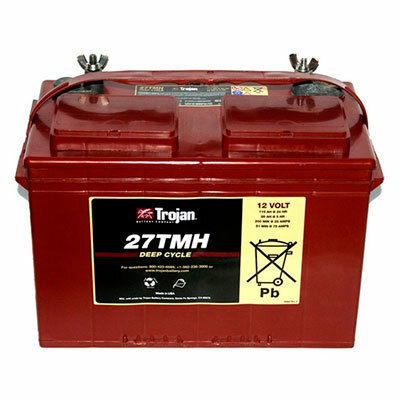 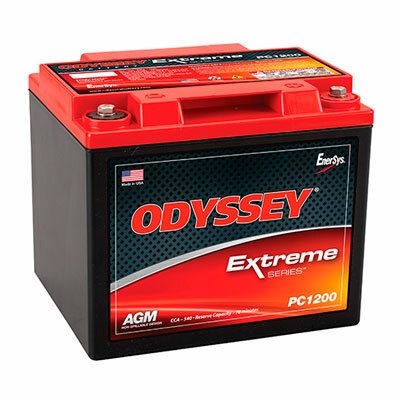 No matter if you need cranking power or reserve capacity for services, no matter if you need flooded, AGM or GEL, no matter if you have a mega yacht or a small outboard engine boat, you will find the best marine battery us. 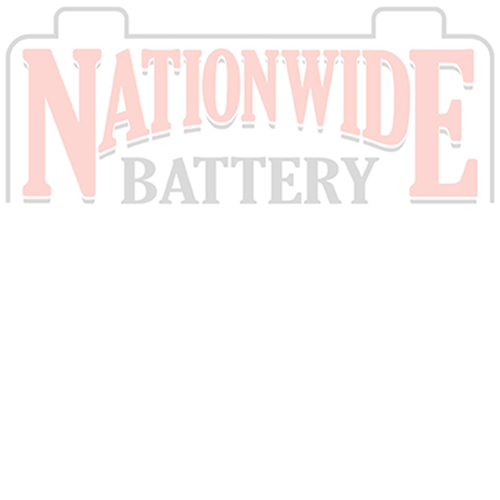 With more of 35 years in the market, Nationwide Battery is proud to deliver only World Class Brands for any type of requirements in the marine industry. 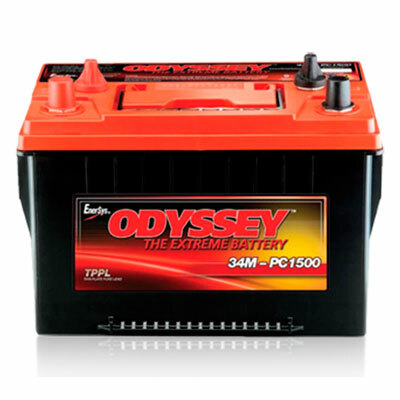 Our wide selection of products allows to offer the best solution at the very best Price.